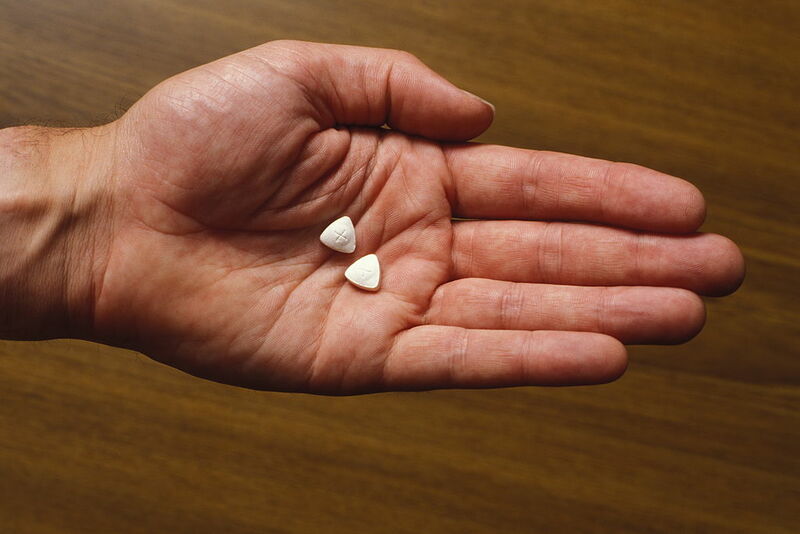 It goes without saying that if you’re gonna take MDMA – and other Class A’s – you should always err on the side of caution. Although there are tests you can put your gear through to reveal it’s purity, your average punter isn’t gonna take time out to spend a portion of pre’s putting on a lab coat to absorb their drugs in silica gel. But they should. Throwing back a pill or dabbing MD might look cool, kids, but the consequences can sadly be deadly. 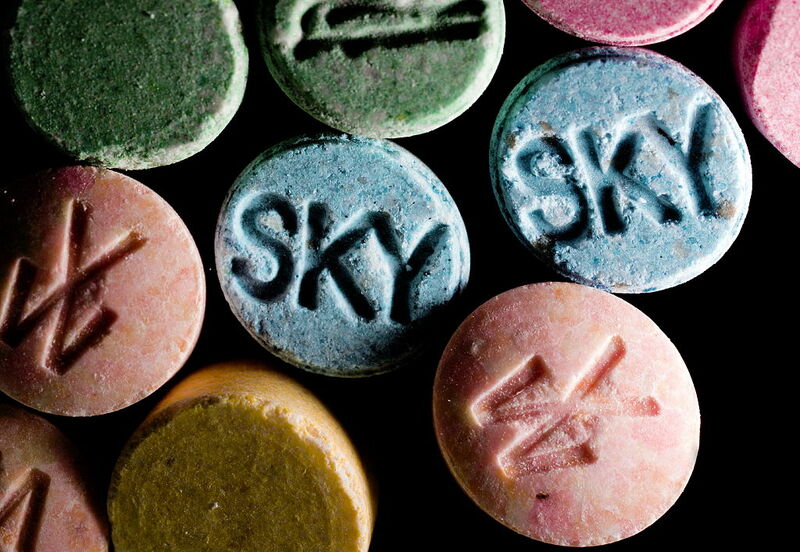 A new super-strength form of MDMA is doing the rounds, and you really don’t wanna be on the receiving end of it. ‘Pink champagne’ or ‘magic’ comes in crystal form and has already seen seven people being rushed to hospital – two in intensive care, another two in critical condition – last weekend alone. Following last night’s warning, there has been a further three people taken to hospital in bad health after taking what we believe is a form of MDMA. This brings the total number of people affected to seven in 24 hours which is causing us no end of concern. Please, if you believe that you or somebody you know has taken the drug and begins showing these symptoms then get yourselves to the hospital immediately. We have arrested one man in connection with the supply of the drugs however our enquiries and operational activity will be continuing. Look after yourselves guys. Maybe take up juggling instead. That might impress the girls.